Sometimes hitting the road means leaving the bike at home - sad, but true. 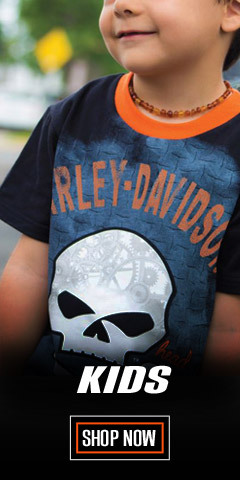 But, you can take the Harley® spirit with you with Harley-Davidson® logo luggage, bags, and travel accessories. 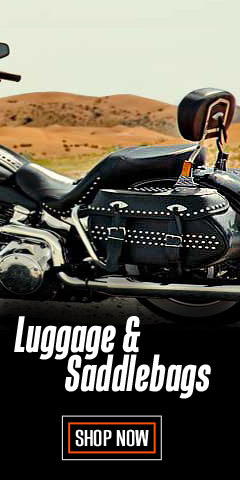 Enjoy our wide selection of rolling duffel bags, upright luggage, and carry-on luggage with signature Harley-Davidson® badging. You can easily navigate your way through any airport terminal and stow away your carry-on bags with ease and in Harley® style. Our huge selection of FAA approved 21" wheeled and lightweight bags are perfect for a weekend or business trip away from home. Backpacks are great for riding, running errands, or travel. Totes are a convenient accessory to keep in your car for errands. Vacationing? 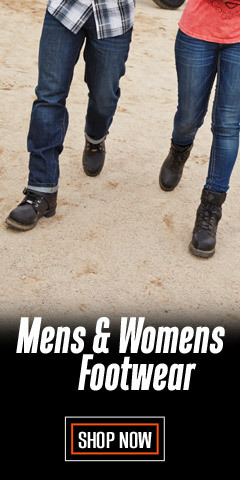 We have everything you need for your vacation, the ride to work, or heavy-duty travel, including Backpacks, Slingpacks, Mini Me Backpacks, Garment Bags, Crossbody Bags, Waistpacks, and Travel Luggage. 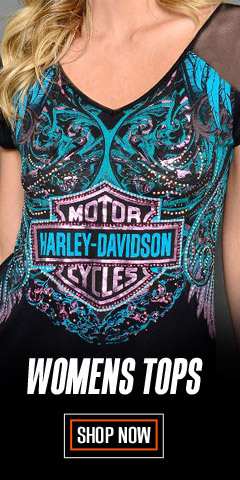 Our offerings are made by Harley-Davidson®, as well as well-known manufacturers that are licensed by Harley-Davidson®, such as Athalon®, and M.T. Moore Corp., (dba The Leather Accessory Source). 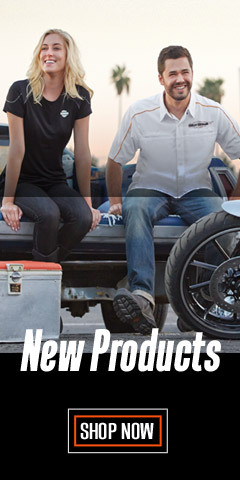 The H-D® items all feature a variety of Harley® logos and come in a variety of colors and color combinations, including Harley® orange. 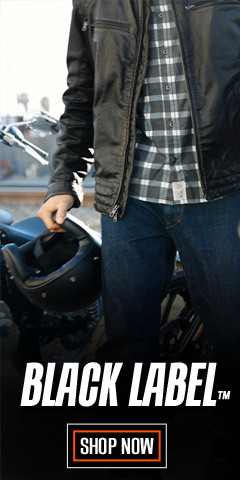 WisconsinHarley.com has what you need to get there and back in style and comfort.